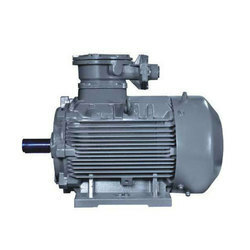 Available in Up to 355 L frame, the range of Non Sparking and Increased Safety Motor is widely used by clients in different industry verticals. 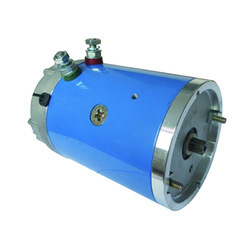 To offer unmatched performance and results, these motors are specifically manufactured at our vendor’s end using quality approved components and advanced techniques. Moreover, the range is offered at industry leading prices. 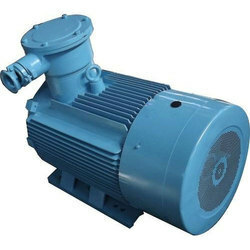 We provide a precision engineered array of Face Mounted Flame-Proof Motors, which is widely appreciated and acclaimed amongst our clients because of their excellent performance, sturdiness, reliability and various other remarkable attributes. 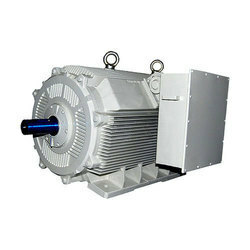 Made using excellent grade aluminum metal and advanced techniques by our associated vendors, these motors can also be availed in customized technical specifications to meet the diverse requirements of the clients. With our extensive experience in the sphere of supplying technically advanced mechanical power transmission products, we have been able to come up with a precision engineered array of Flame-Proof Induction Motors. 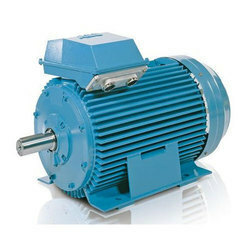 These motors are specifically manufactured using high grade raw material and components by our vendors. Further, the range is duly checked to ensure its compliance with industry standards and flawlessness. Looking for Flame Proof Motors ?